Gateway Landing on the Canal is centrally located in the Canal Ponds Business Park, bordering the towns of Gates and Greece. 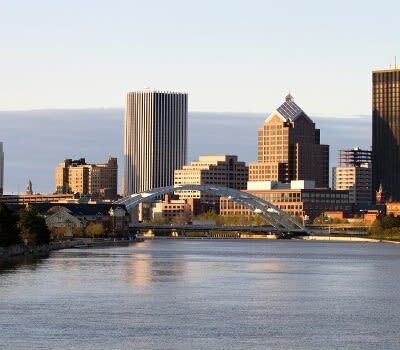 Our Rochester, NY apartments offer you the ideal location only minutes from shopping, dining, and entertainment. As a resident of our community, you will always be close to what you need. 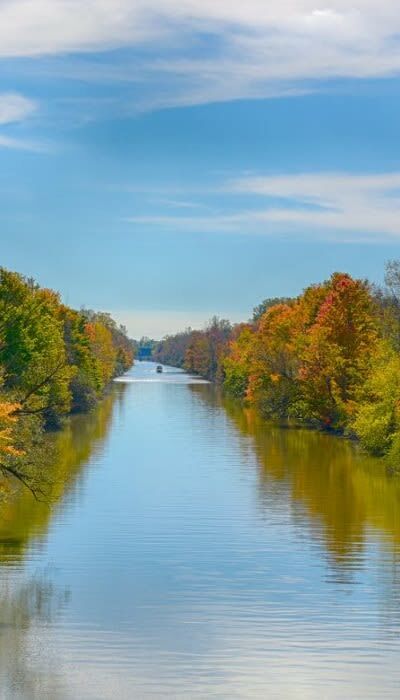 Situated along the beautiful Erie Canal, Gateway Landing on the Canal offers you easy access to I-390 via the Lexington Ramp. 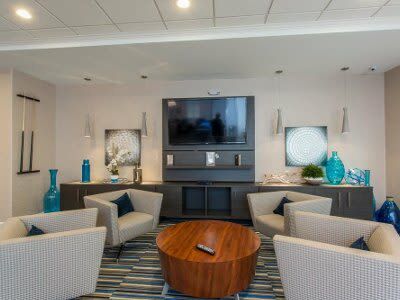 Our location offers you a quick and easy commute to work or play. Call today to learn more. We look forward to showing you around! The district is highly rated by Niche.com.